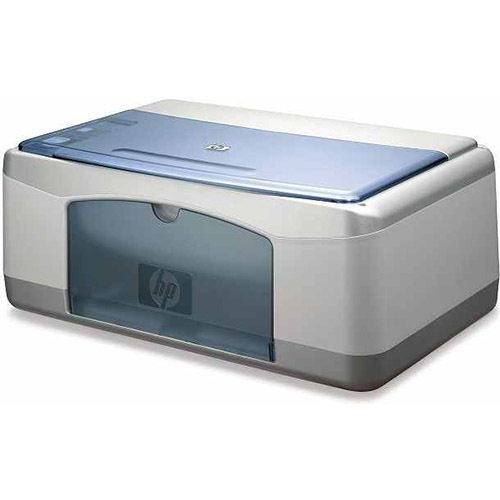 Buy premium ink for HP PSC-1200 printers without breaking the bank! We offer an affordable option for individuals and small businesses who need a dependable printer cartridge but can’t afford the high cost of OEM HP ink. Our ink has been run through comprehensive print evaluations to ensure the quality of our ink and the print capabilities it can offer you. Your satisfaction is guaranteed with every purchase; not only do we test all of our replacement HP ink cartridges, we also back your purchase with a full year of warranty coverage. There’s absolutely no risk to you, so why pay inflated OEM costs when our ink is priced up to 68% lower? Your text documents will look sharp and professional thanks to our remanufactured HP 56 ink cartridges (C6656AN). They print up to 450 pages, just like the OEM version, and they’re guaranteed to meet your needs. We also offer a color option with our remanufactured HP 57 ink cartridges (C6657AN). You’ll enjoy a 500-page print yield with true-to-life colors!